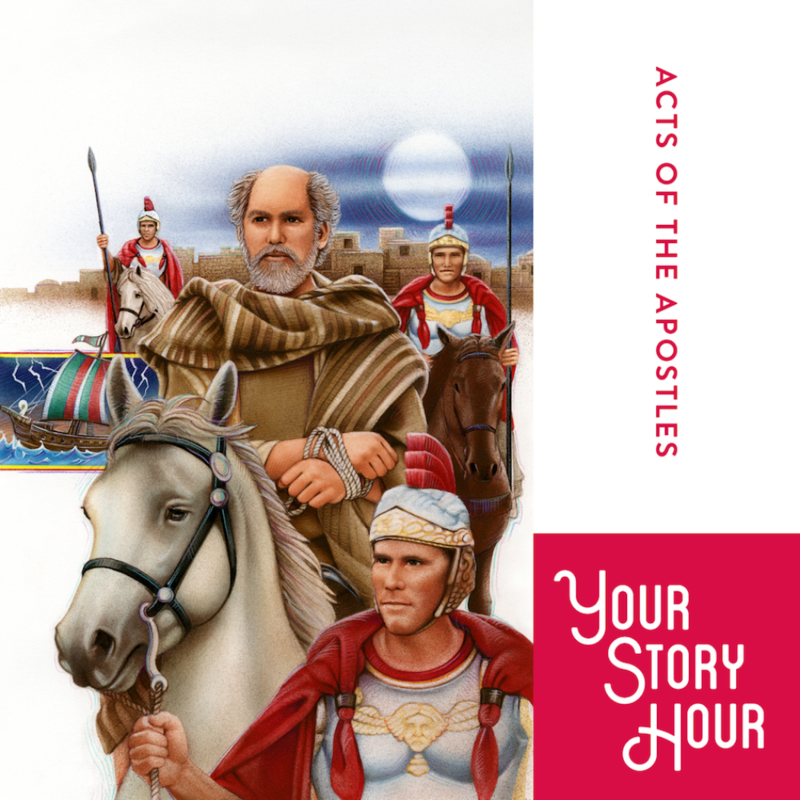 Acts of the Apostles by Your Story Hour Audiobook Download - Christian audiobooks. Try us free. This volume contains 16 dramatized, audio, Bible stories from the New Testament about the early Church and brings the Pentacost, Peter, James, John and the life of Paul and his missionary journeys "to life." These stories are not contained in any other album.